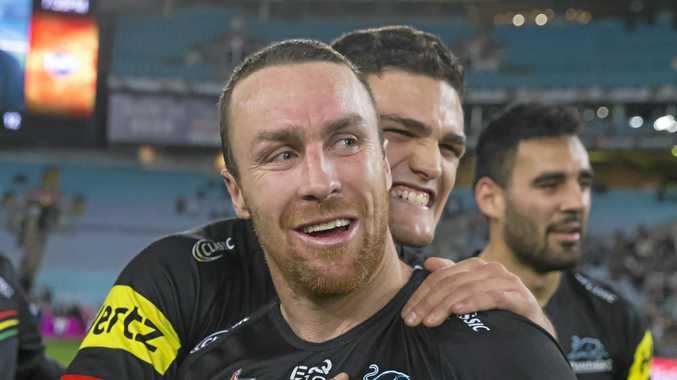 IF FORM alone is the yardstick, the Sharks thoroughly deserve their short-priced favouritism, having won both times against the Panthers in 2018 and gone into the finals on the back of four successive wins. As well, they have an overall 49-38 advantage since the debut of both clubs in 1967. But as the Dragons and the Panthers proved last weekend, the NRL final series is a completely different competition where form can be thrown out the window. The brittle defence of the Panthers - evident for the past month - improved greatly and, with James Maloney back into stride and both Dallin Watene-Zelezniak and Billy Kikau especially explosive, their attack was much more potent. The Sharks will miss the guile of injured forward Wade Graham, which heaps more responsibility on under-pressure halves Chad Townsend and Matt Moylan. If the Panthers can contain the Sharks in the middle, they could well claw an upset victory via their talent, and speed, out wide. The abiding query over the outcome of this clash has to be whether the Dragons played their grand final last weekend. While they were magnificent against the Broncos - and unexpectedly so - it is difficult to forget the previous few weeks when their form was so atrocious they were booed by their own fans at Kogarah. And the loss of skipper Gareth Widdop, who was brilliant until again injured last weekend, plus question marks over the fitness of Jack De Belin, James Graham and Euan Aitkin leaves too many questions unanswered. And while the Rabbitohs were no doubt deflated following last week's late field-goal loss, they would have taken confidence from their gutsy display in Melbourne, where they have never beaten the NRL finals specialists. The Rabbits can also bank on the fact their forward leader, Sam Burgess, is unlikely to again make five handling errors. Burgess and his brutes of brothers will terrorise the Dragons' pack and that is where this match will be won. News Producers will receive all the latest rural news and updates in the agriculture industry as well as fantastic specials. News A tattoo on Chris De Lacy's wrist reminds her of her father. News A man was flown to hospital after his motorbike hit a tree. 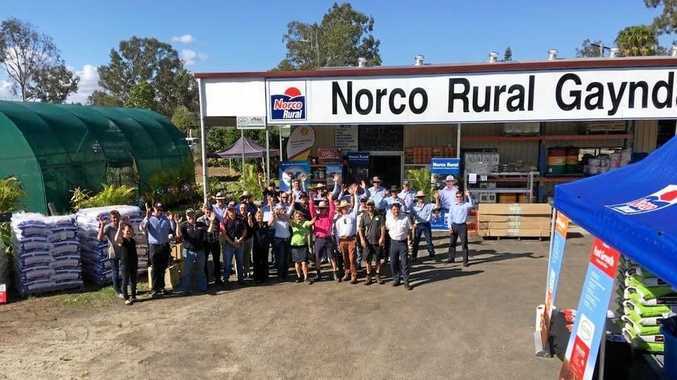 News What skills will competitors be called on to display at Monto Show?